It’s customary for us to wear polka dots for the welcoming of the new year. So yeah I’m killing two birds in one stone as they say one must wear purple for a lucky 2009! Had pritchon, lechon baka (roasted calf), garlic crabs and salad for our New Year’s eve dinner. Yummy! 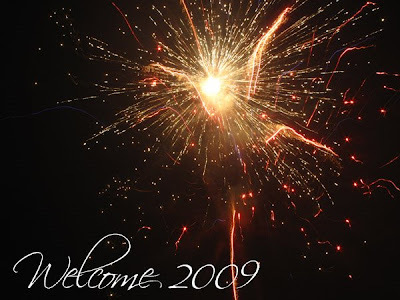 And celebrated 2009 with a bang! 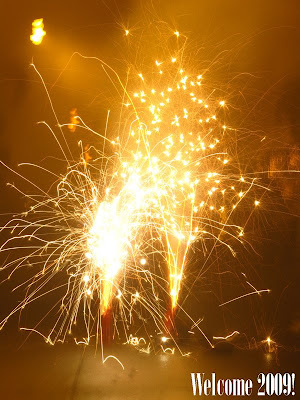 Loads of fireworks littered the sky tonight.